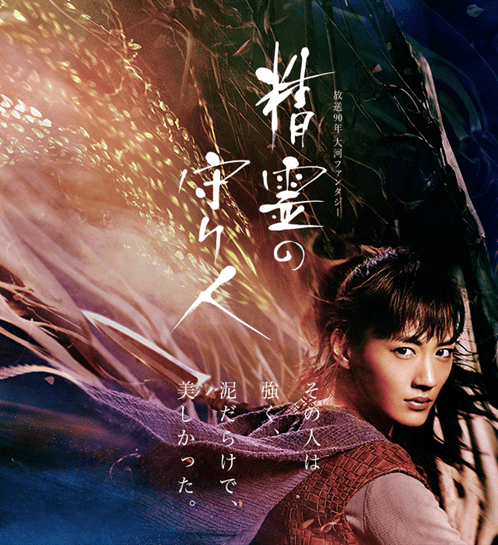 I just watched the first episode of Seirei no Moribito (live action/NHK) and it is pretty good! The action is cool, and two of my favorite actresses star in it: Haruka Ayase and Fumino Kimura. I hope someone picks up the subs for this loooong (3 year) series!